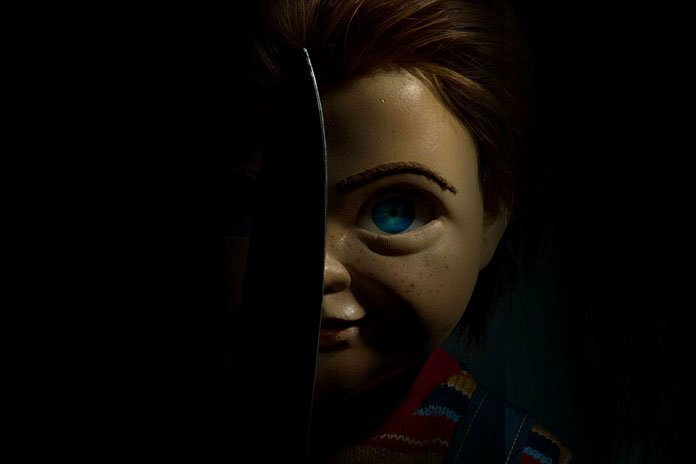 UPDATED: Mark Hamill is the new Chucky! I like it. 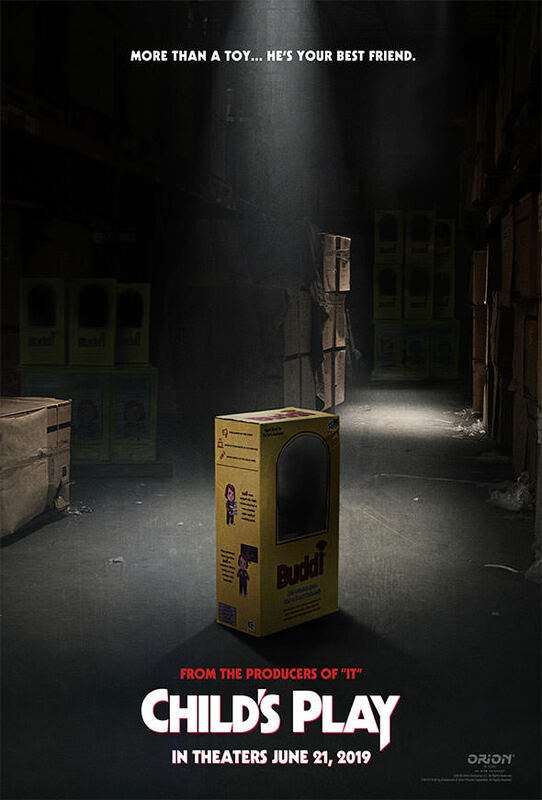 PREVIOUSLY: Orion Pictures is back, and they will release horror classic Child’s Play in theaters nationwide on June 21st 2019. The film will open opposite Toy Story 4 (kinda funny) and Orion has also unleashed the film’s first poster which you can see below. The story follows a mother who gives her son a toy doll for his birthday, unaware of its more sinister nature. The updated film stars Aubrey Plaza as Karen, Emmy and Tony nominee Brian Tyree Henry as Mike, and Gabriel Bateman as Andy. Beatrice Kitsos, Ty Consiglio and Carlease Burke. Rising filmmaker Lars Klevberg directs from a script by Tyler Burton Smith, while David Katzenberg and Seth Grahame-Smith will produce. ← Previous Story 12 Year Old Girl To Lead Ghostbusters 3?